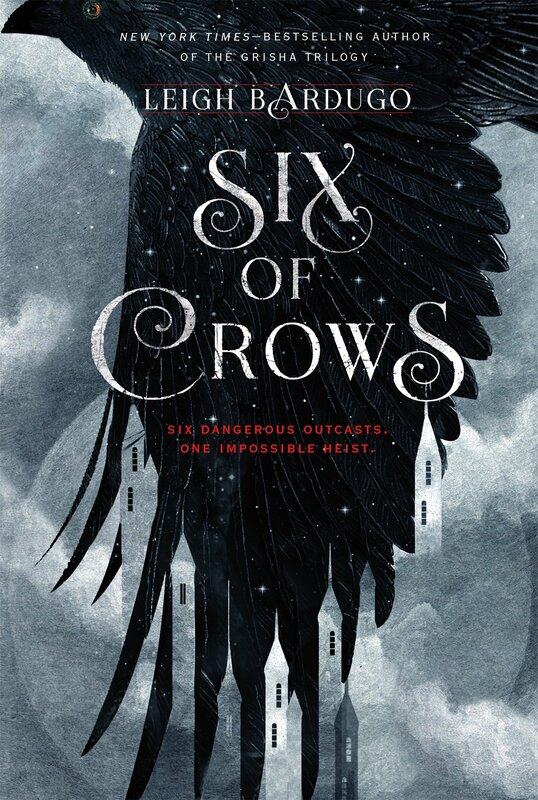 Our top 9 YA picks for September include some long-anticipated sequels and heartfelt debuts! 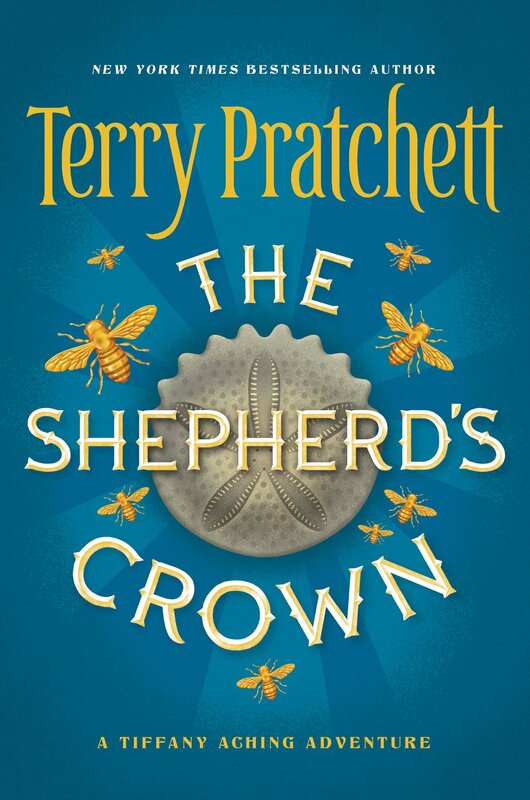 We've also sneaked in a prequel to this year's bestseller Red Queen, and of course we had to include The Shepherd's Crown - sadly, our last adventure in Discworld with Terry Pratchett. 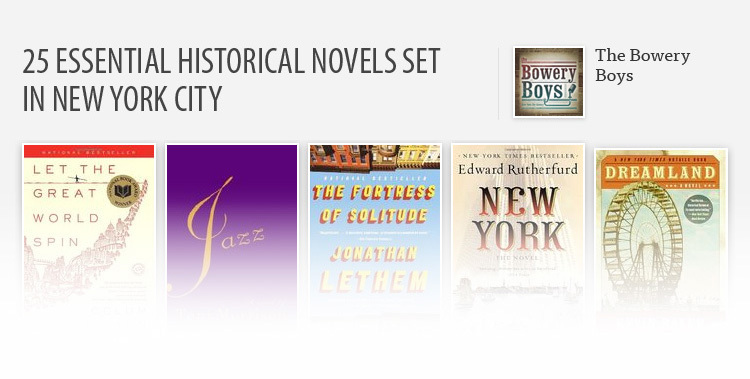 Click through to read up on our top 9 picks for September! 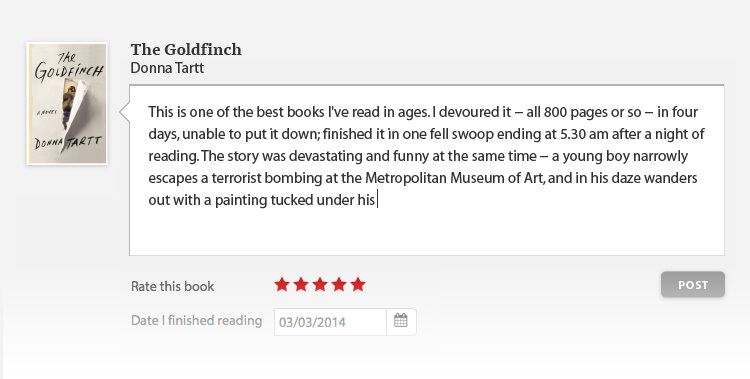 September 1. 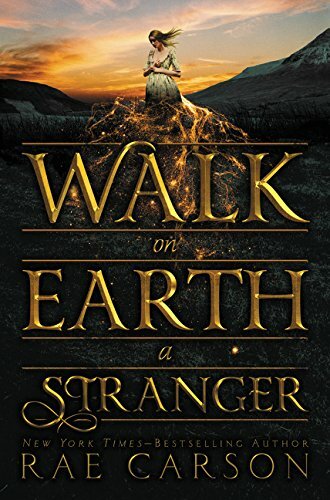 When Kate Thompson’s father is killed by the notorious Rose Riders for a mysterious journal that reveals the secret location of a gold mine, the eighteen-year-old disguises herself as a boy and takes to the gritty plains looking for answers and justice. 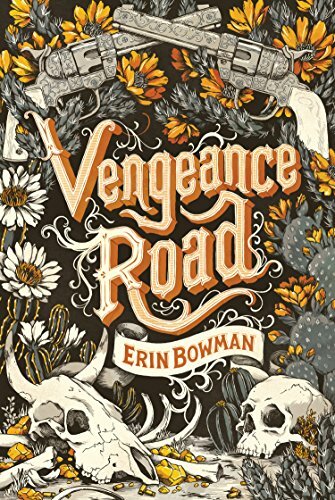 What she finds are devious strangers, dust storms, and a pair of brothers who refuse to quit riding in her shadow. September 1. 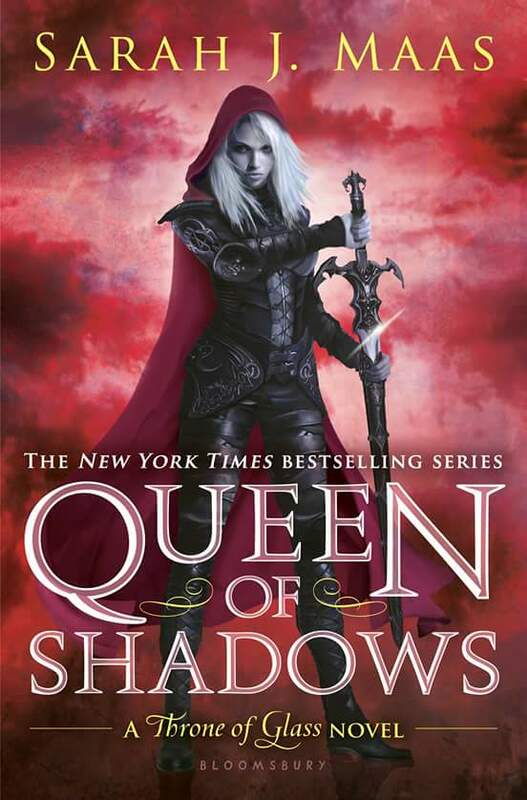 "Red Queen" was one of the most anticipated YA books of 2015. 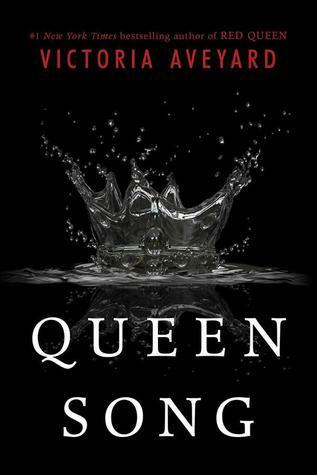 In this 55-page prequel novella Queen Coriane, first wife of King Tiberias, keeps a secret diary—how else can she ensure that no one at the palace will use her thoughts against her? 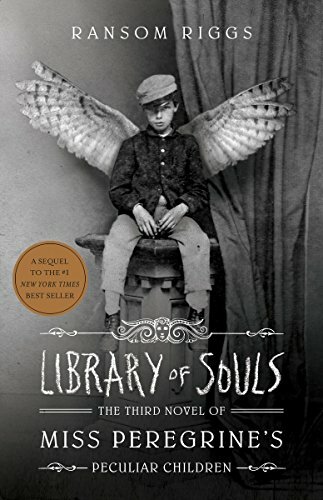 September 15. 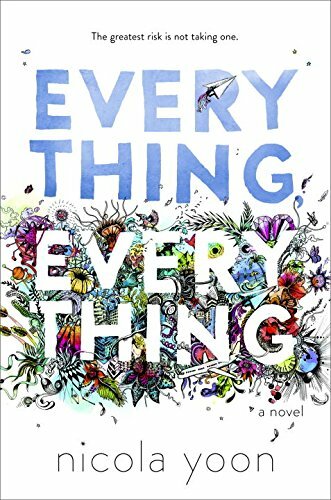 For fans of John Green and Rainbow Rowell comes this powerful novel with the most fearless heroine—self-proclaimed fat girl Willowdean Dickson—from Julie Murphy, the acclaimed author of "Side Effects May Vary." 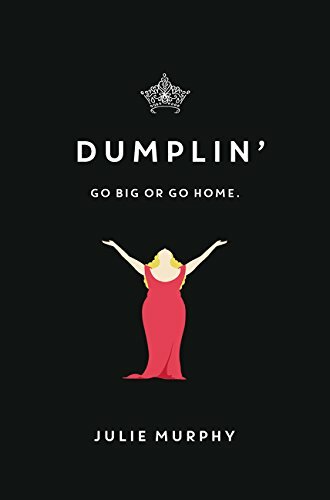 With starry Texas nights, red candy suckers, Dolly Parton songs, and a wildly unforgettable heroine—"Dumplin’" is guaranteed to steal your heart.